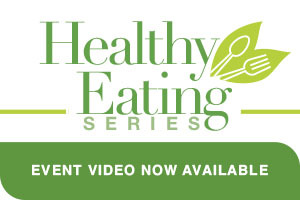 The Healthy Eating event video is now available. 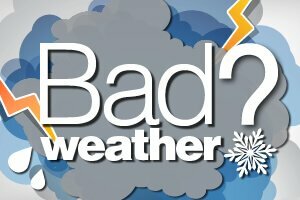 Try Us for Free for Three Days! Click to get your free pass! A draft mission statement, vision statement and strategic goals have been developed and are available for your review. Click to review. Free event! 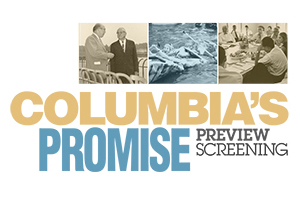 Be among the first to view a special documentary created by award-winning producer Ken Day ... Click to learn more! 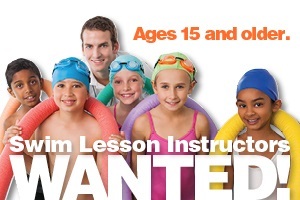 Click here for information on registering for classes and programs. The first phase of renovations begins on May 28 at Supreme Sports Club. Click here to learn more about the project. 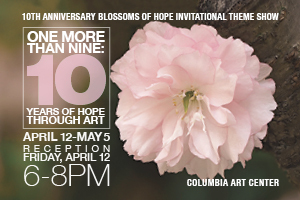 10th Anniversary of Blossoms of Hope Invitational Theme Show. Click for more info. 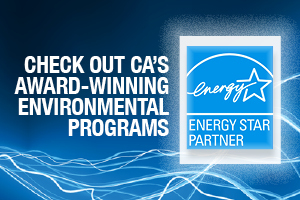 CA is a nationally recognized leader in environmental sustainability! 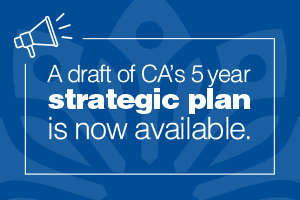 Learn more about CA's energy management and watershed stewardship. 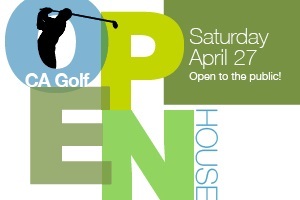 Enjoy discounted rates, special activities, raffles and more. Click for additional information. Click to see why Les Mills group fitness classes are among the most popular in the world and are available to CA members. No experience required. Mornings, evening and weekends available to fit your schedule. Learn more. 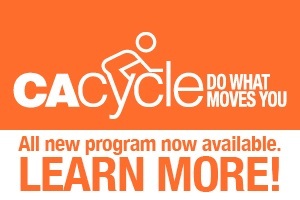 New cycle programs available now! Learn more. 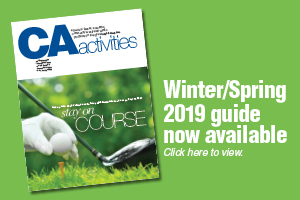 Our 2019 Winter/Spring Activities Guide is now available! 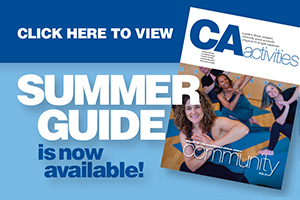 2019 Summer Guide now available online! 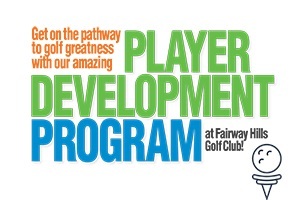 Registration starts April 15th. 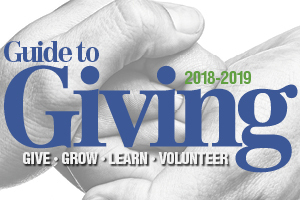 Visit VolunteerHoward.org to check out the Guide to Giving for hundreds of ways you can give back to our community this holiday season and beyond. Sign up below to get our general eNewsletter. 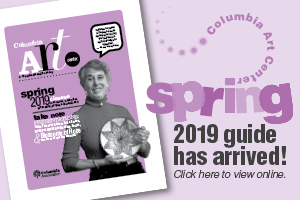 If you'd like to opt-in to our special interest eNewsletters, such as Sport & Fitness, Art Center, etc. click here to select your preferences.